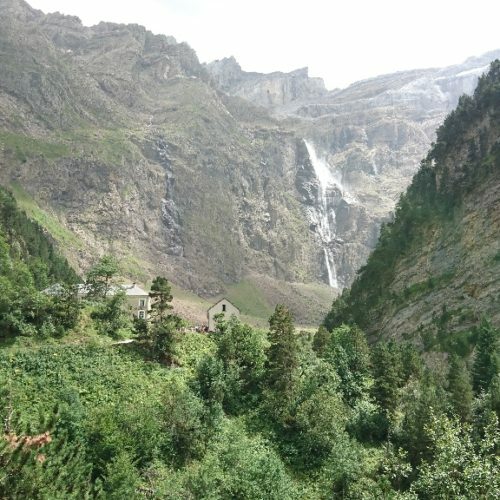 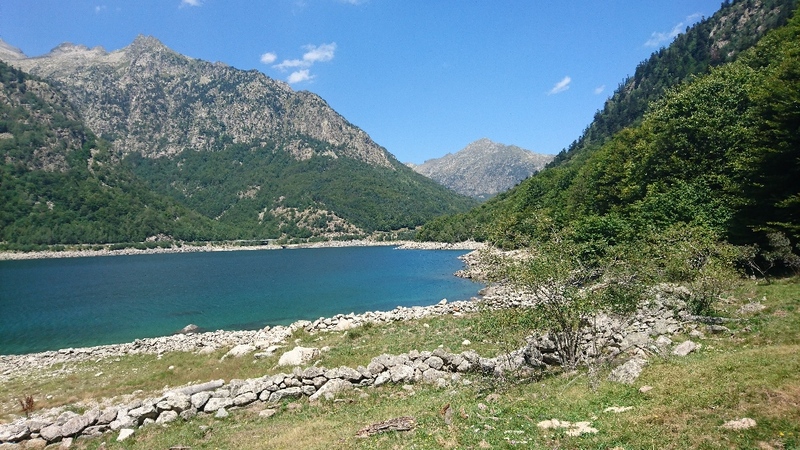 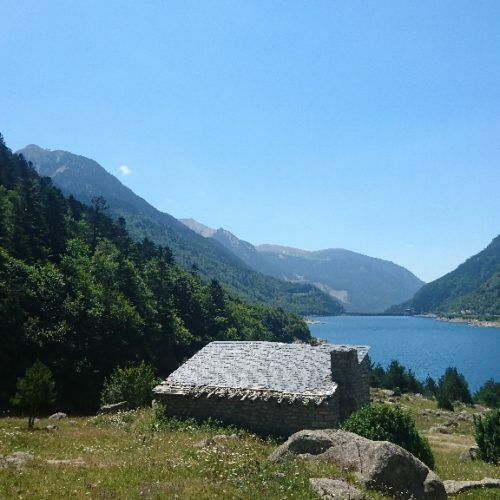 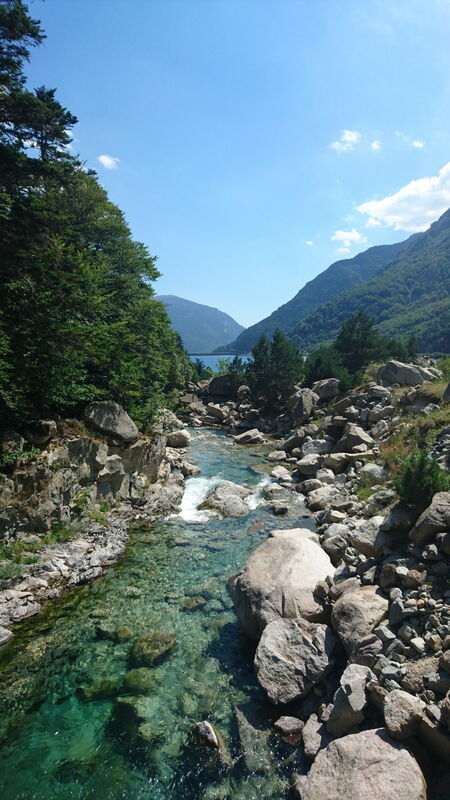 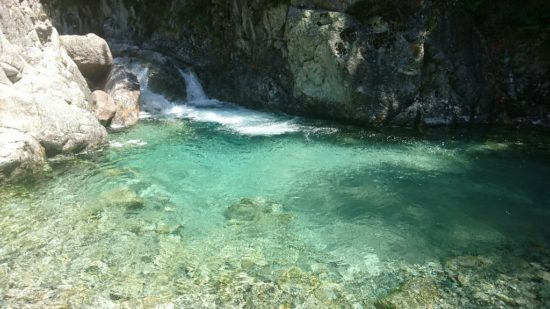 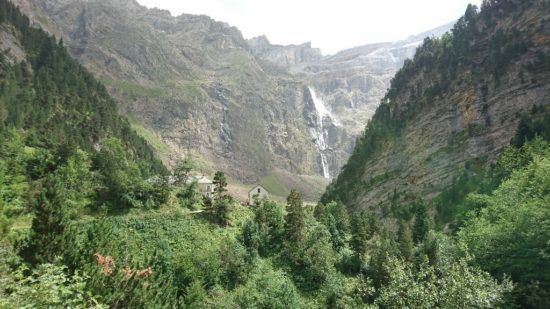 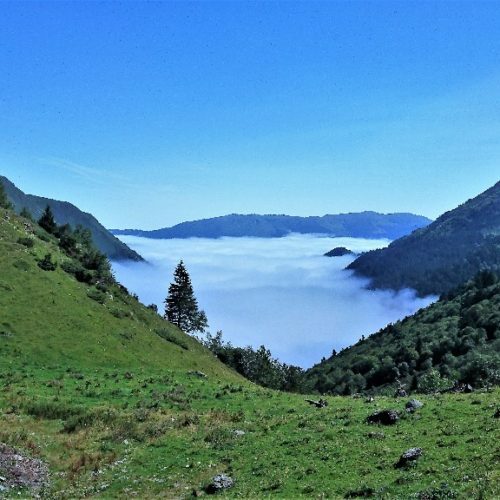 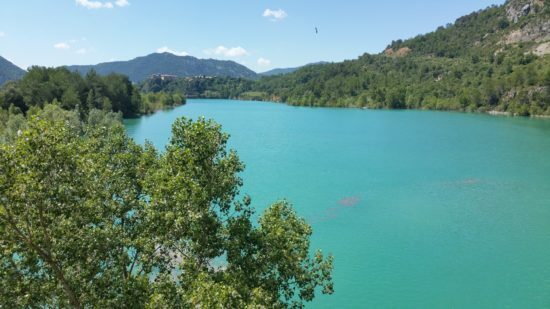 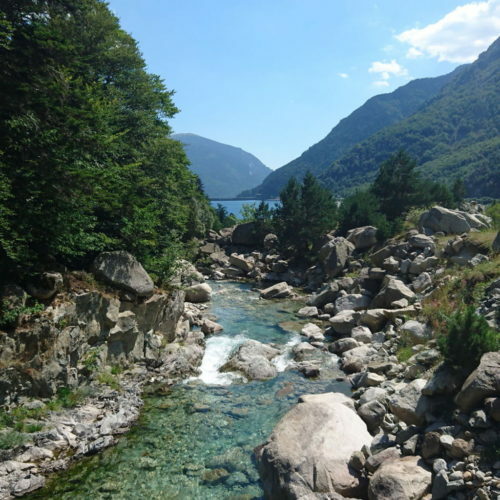 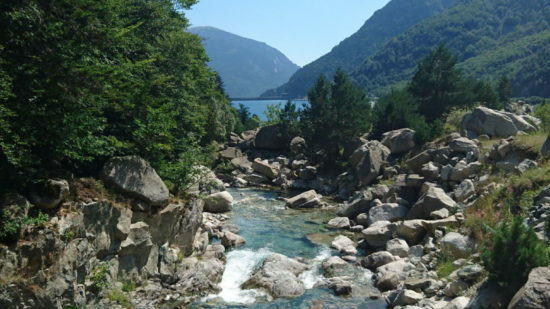 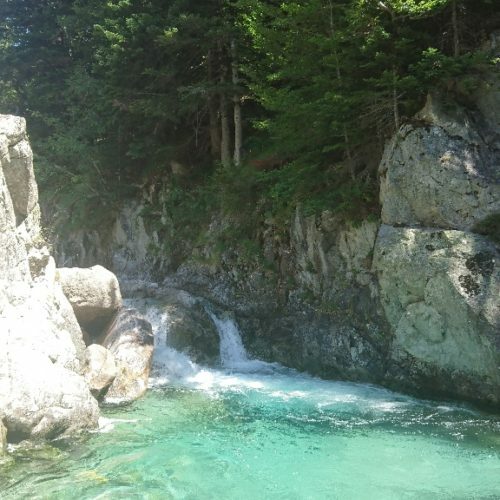 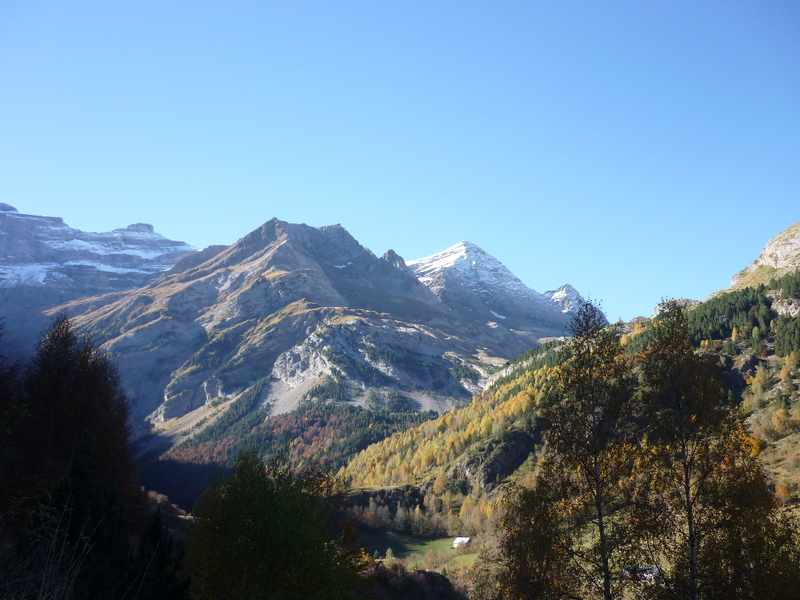 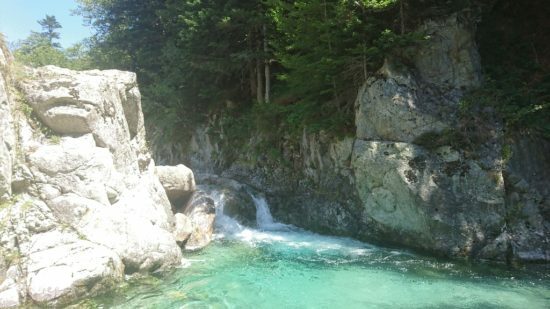 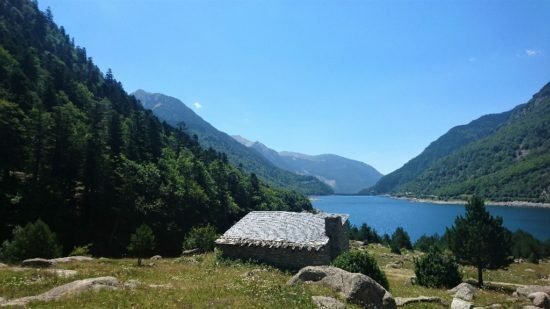 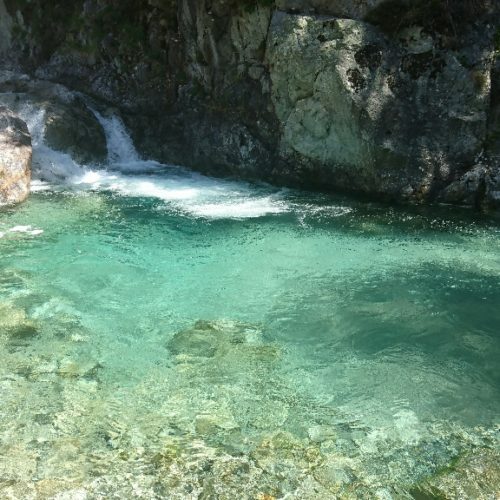 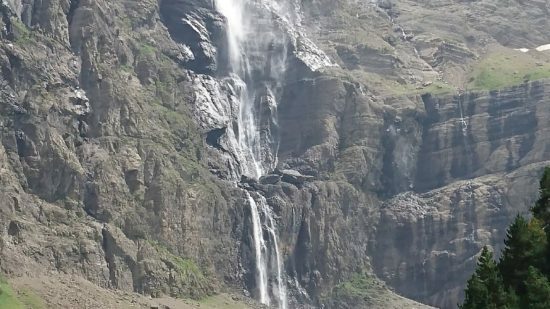 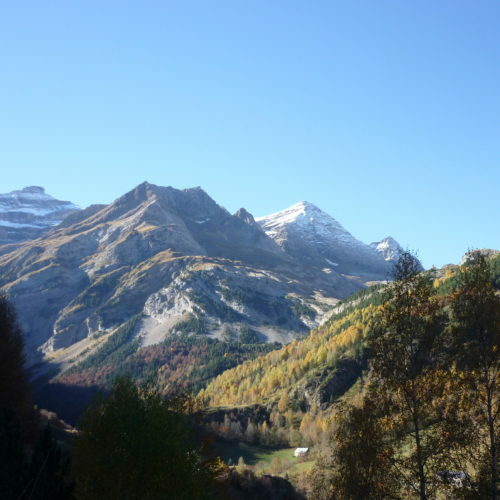 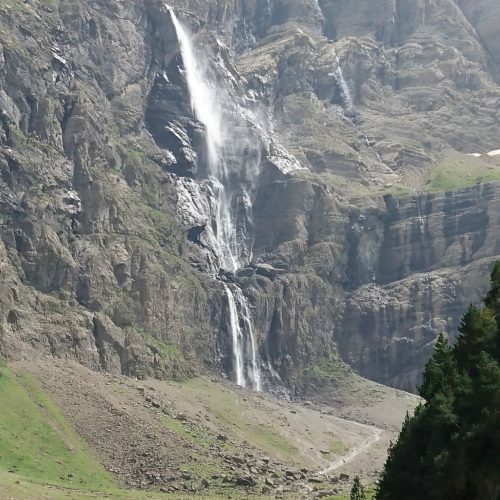 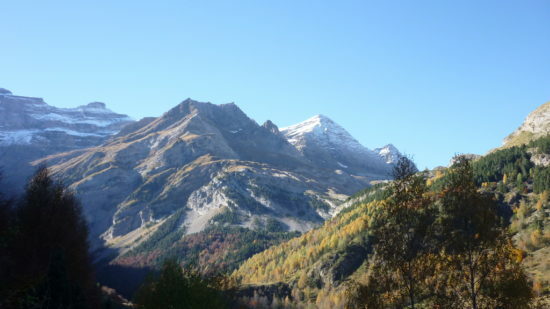 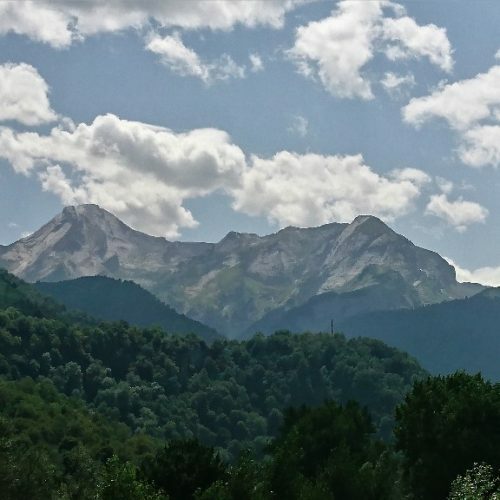 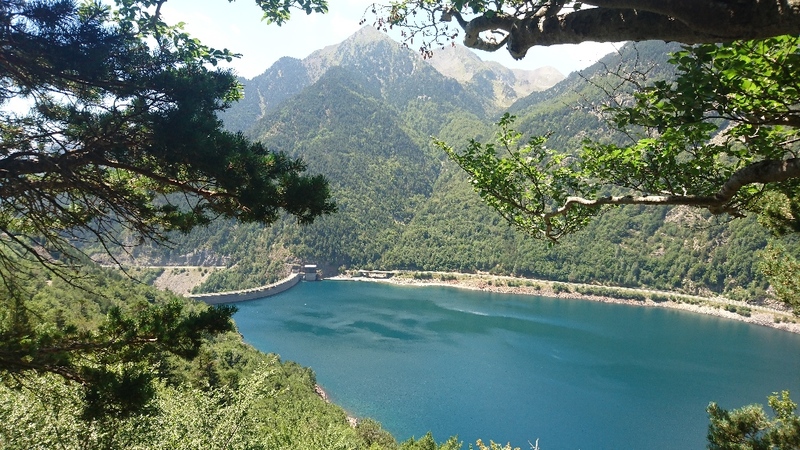 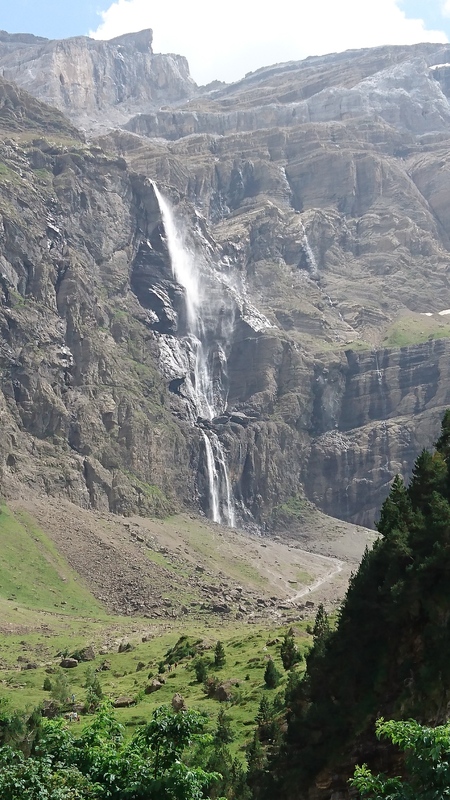 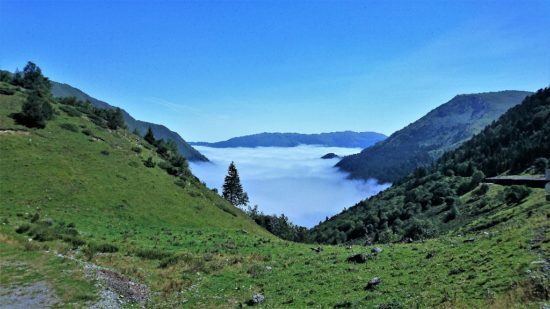 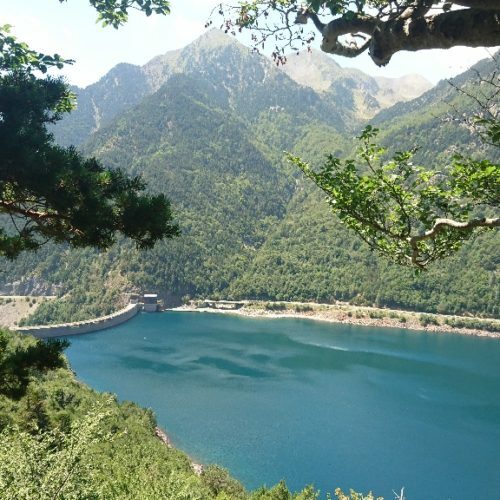 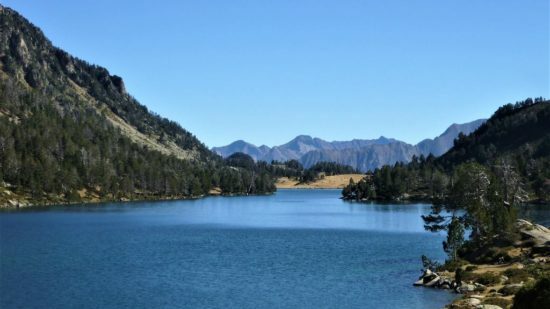 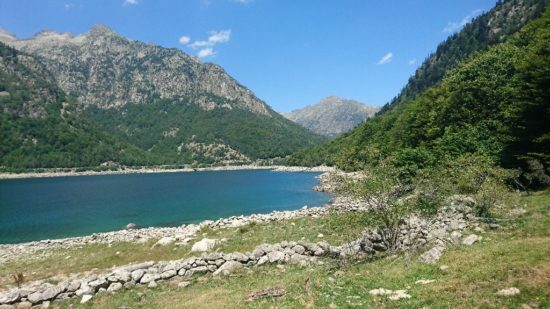 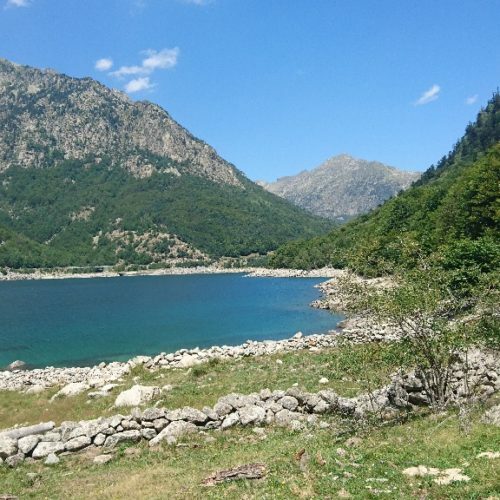 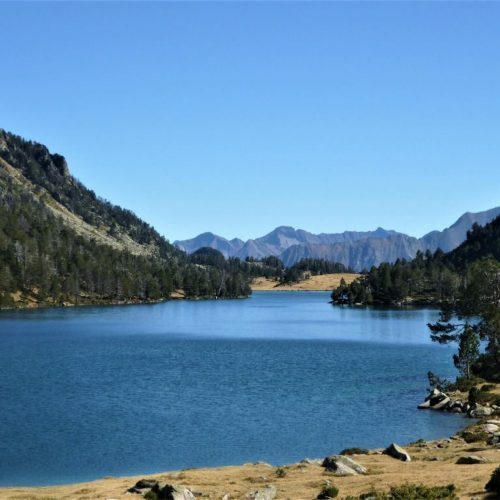 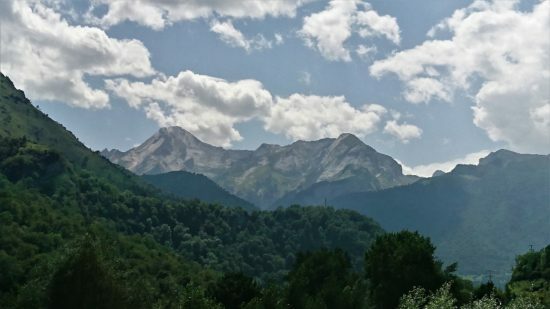 …Walking, Hiking, White-water Rafting or Climbing, the Grand Pyrénées are an absolute feast for the eyes (they’re pretty good for the lungs as well!) 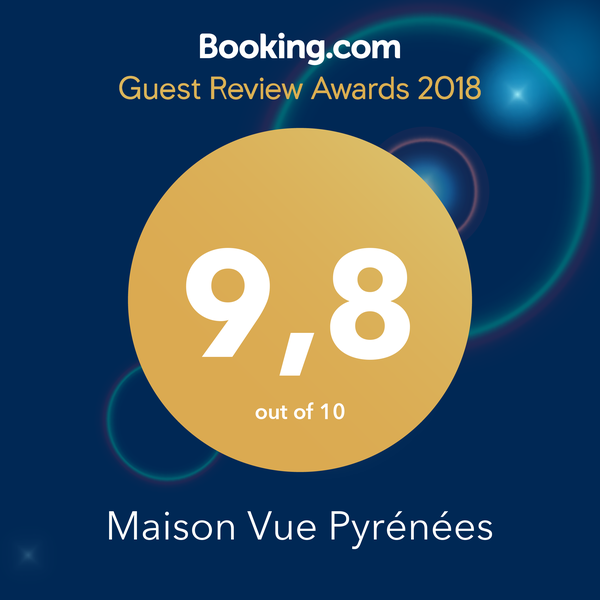 and La Maison Vue Pyrénées is an excellent base for your travels up hill and down dale. 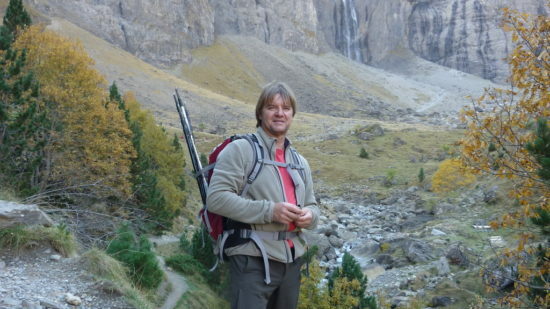 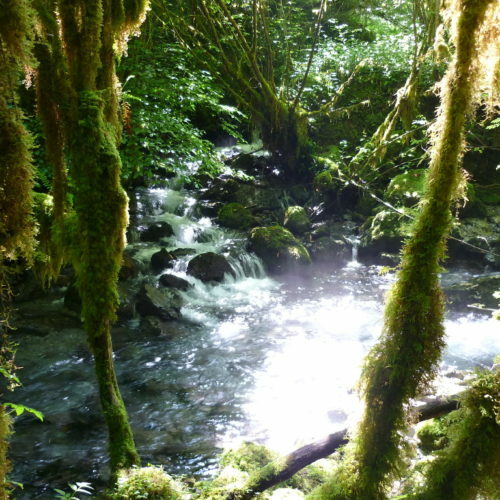 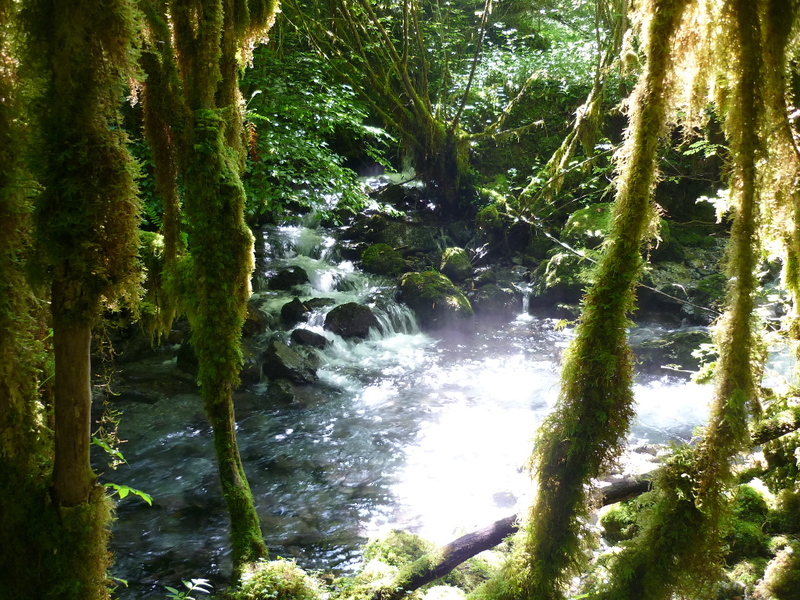 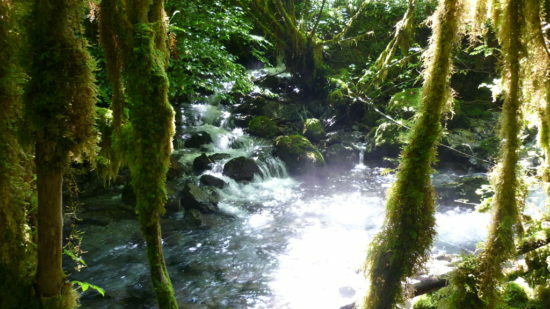 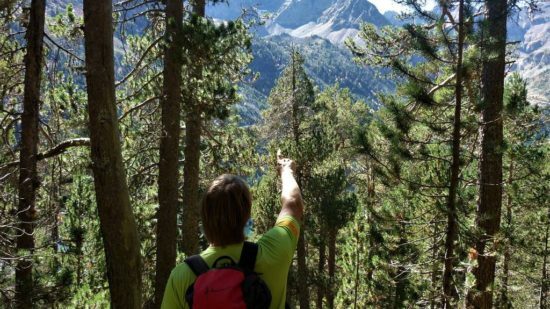 There are simply dozens of walks you can go on for people of all abilities. 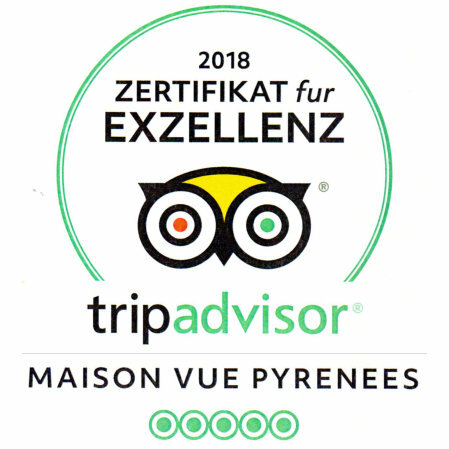 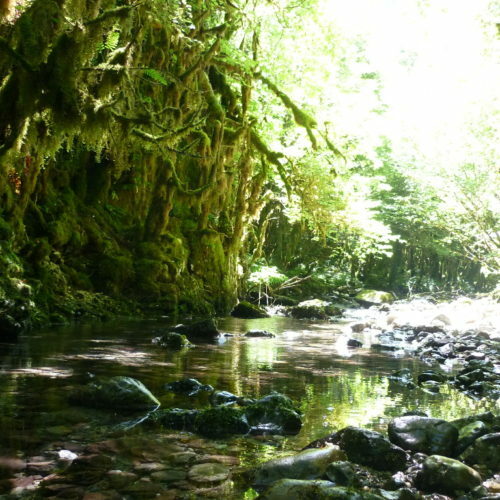 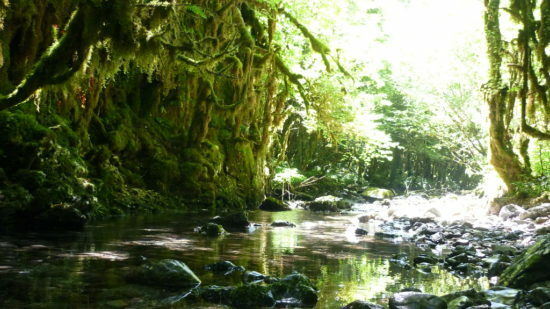 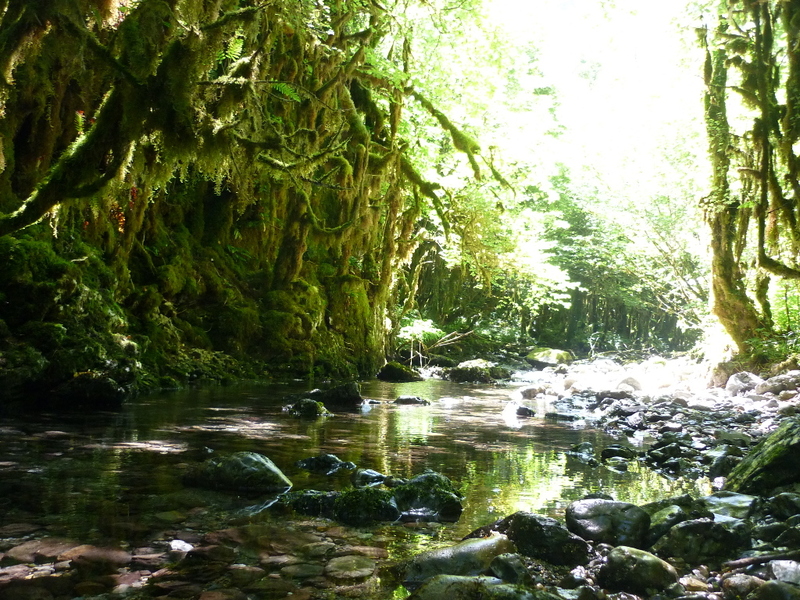 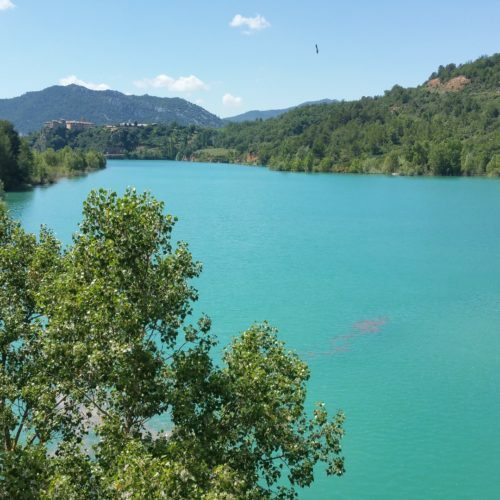 We, of course, have our favourite walks like, for example, La Petite Amazonie, (pictures 1, 2 & 3 at right) and we have plenty of information available for you during your stay, but one of the best sites you can use to prepare your desired itinerary/ies before your arrival is Route You. 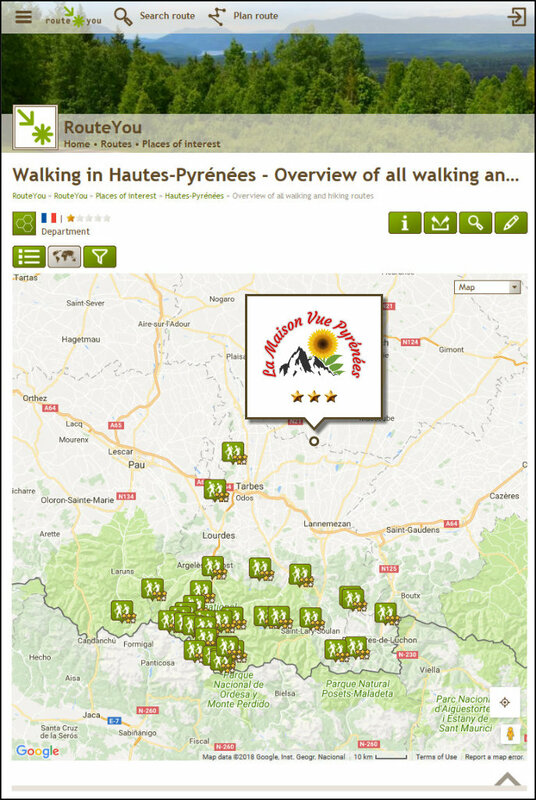 Click on the map below to go to their site – you’ll be spoilt for choice! 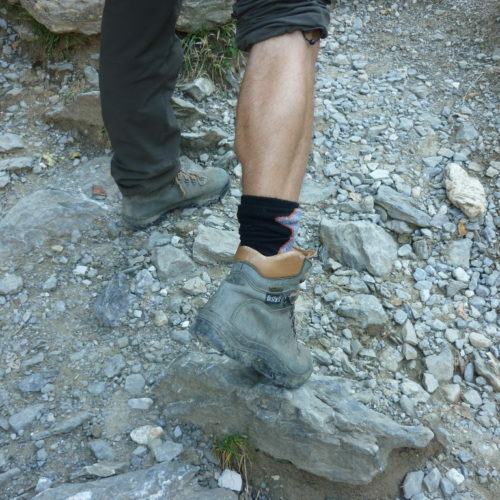 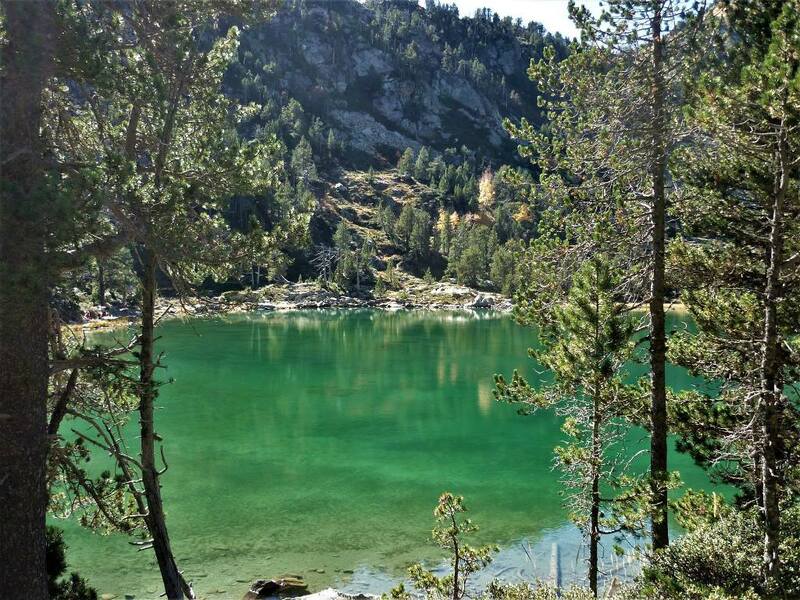 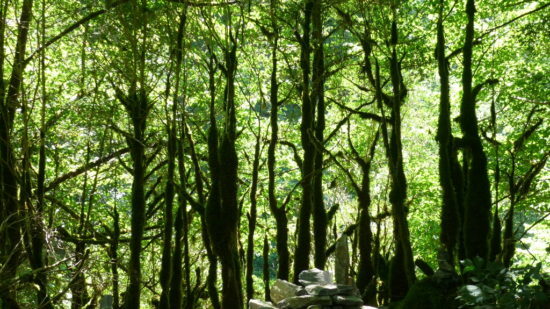 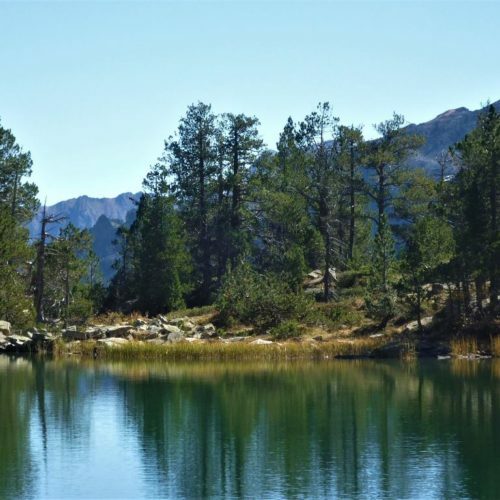 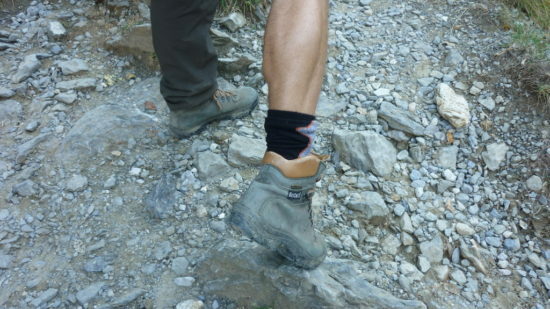 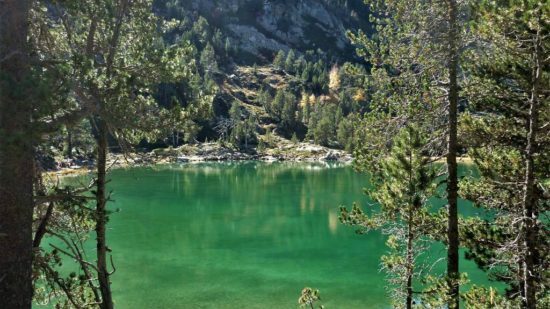 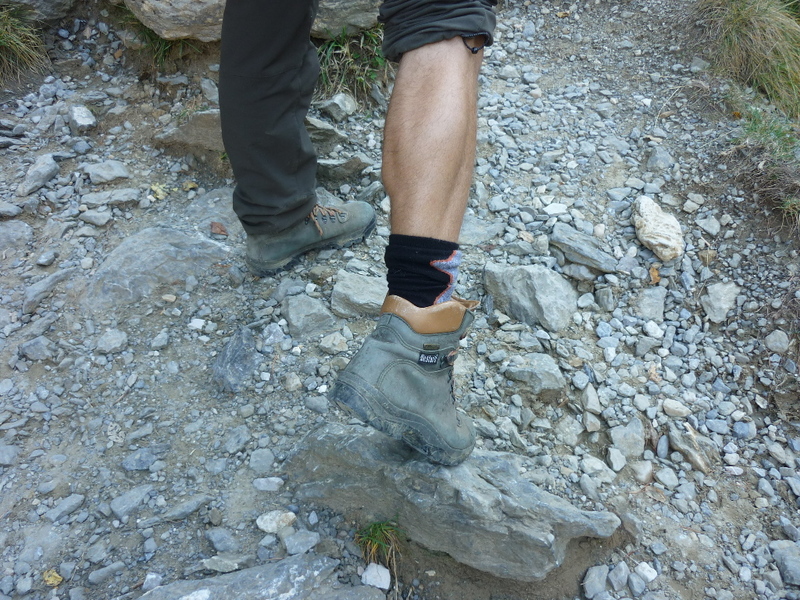 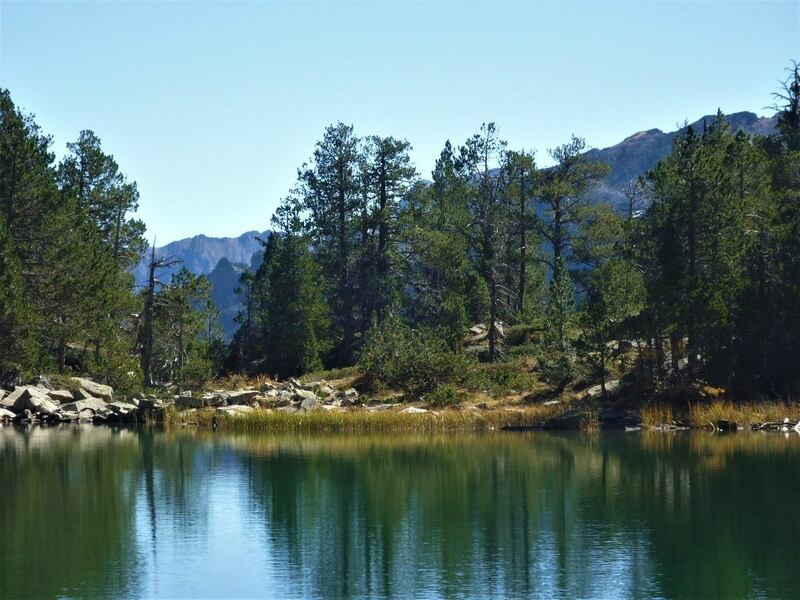 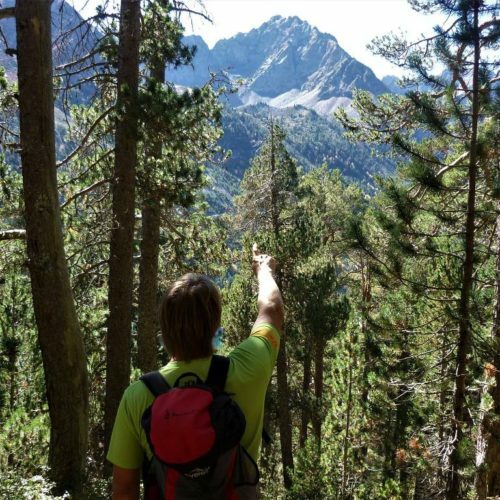 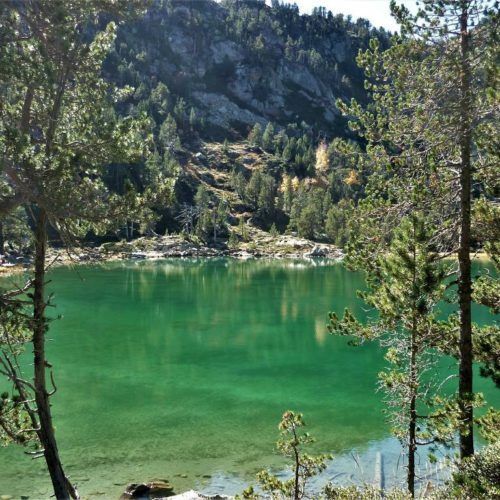 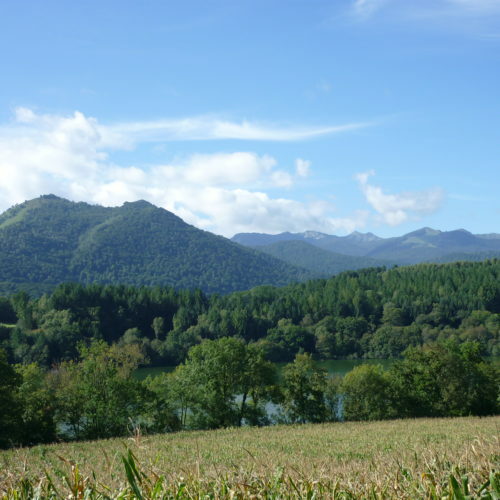 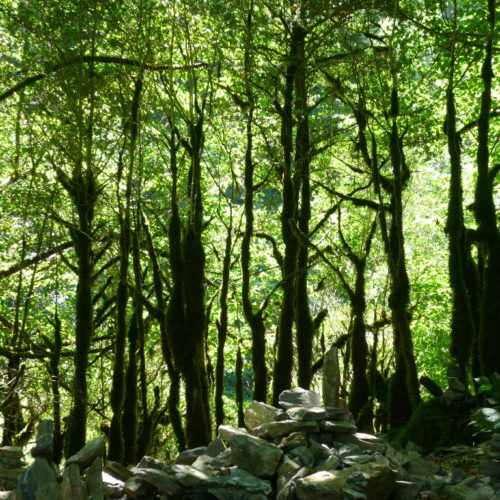 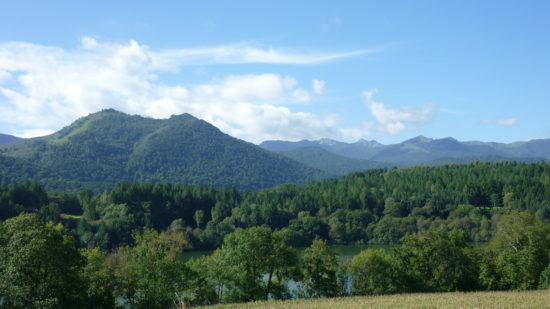 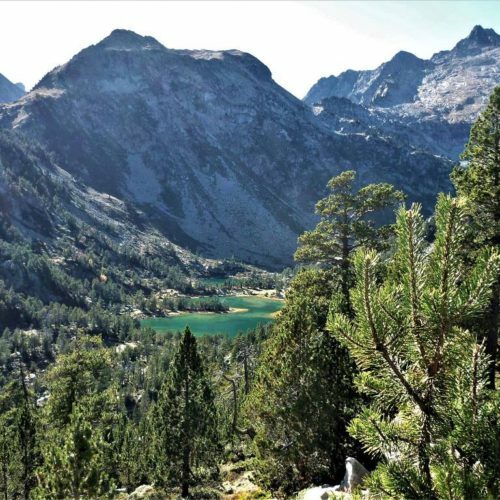 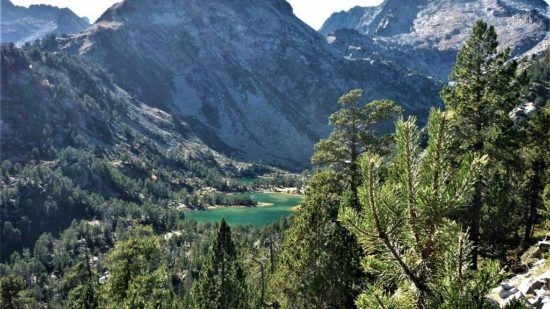 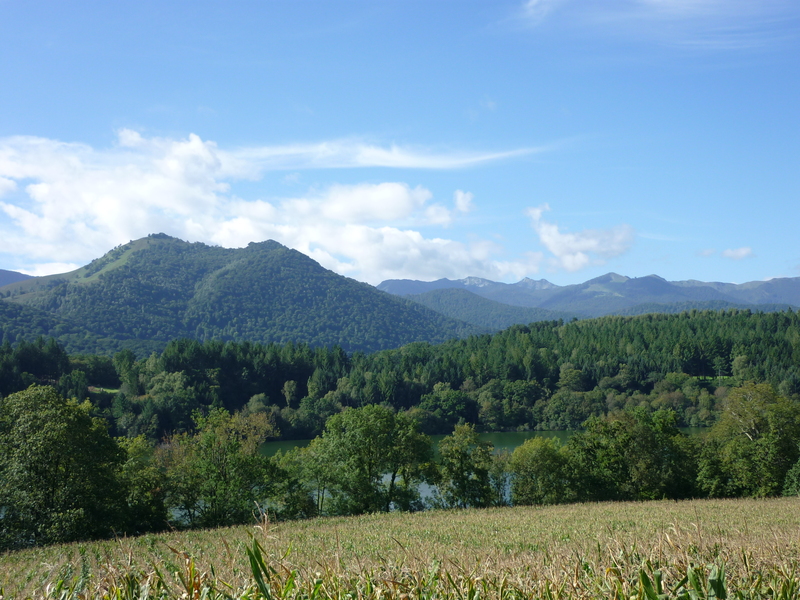 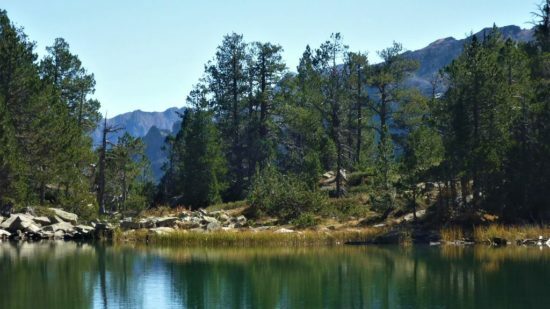 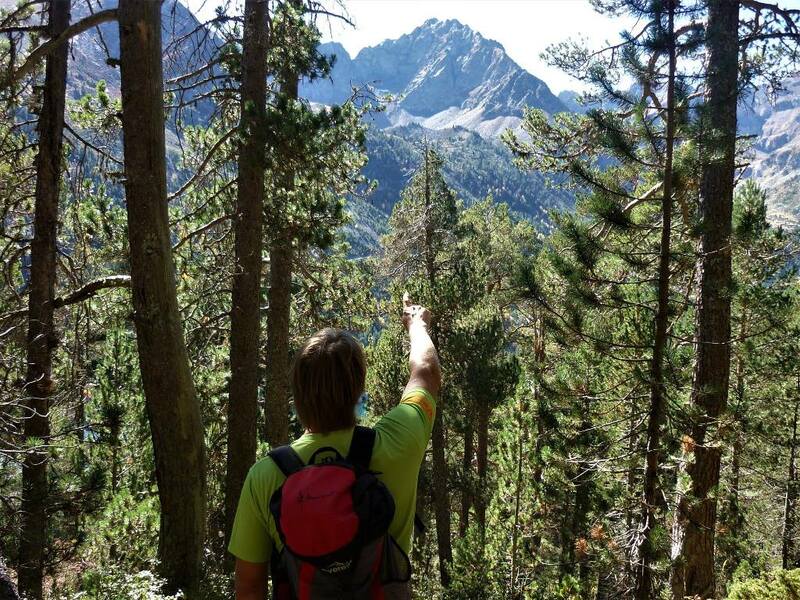 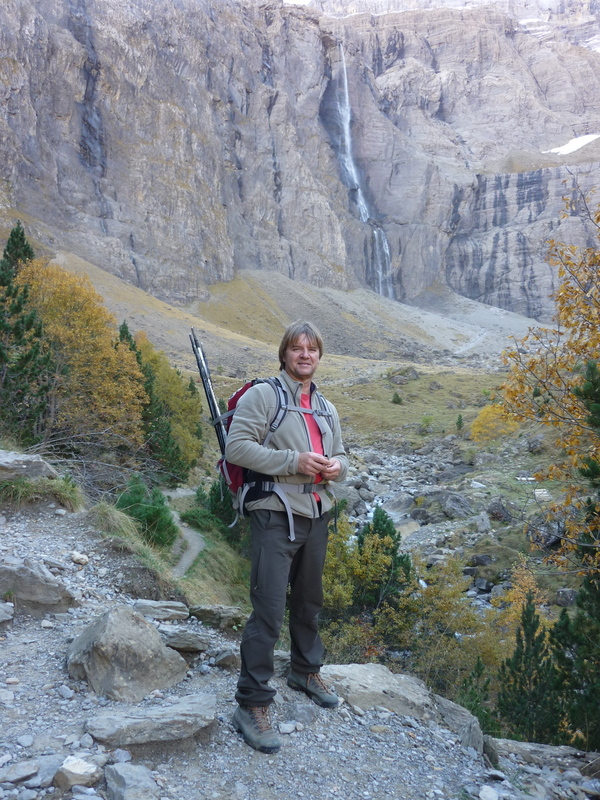 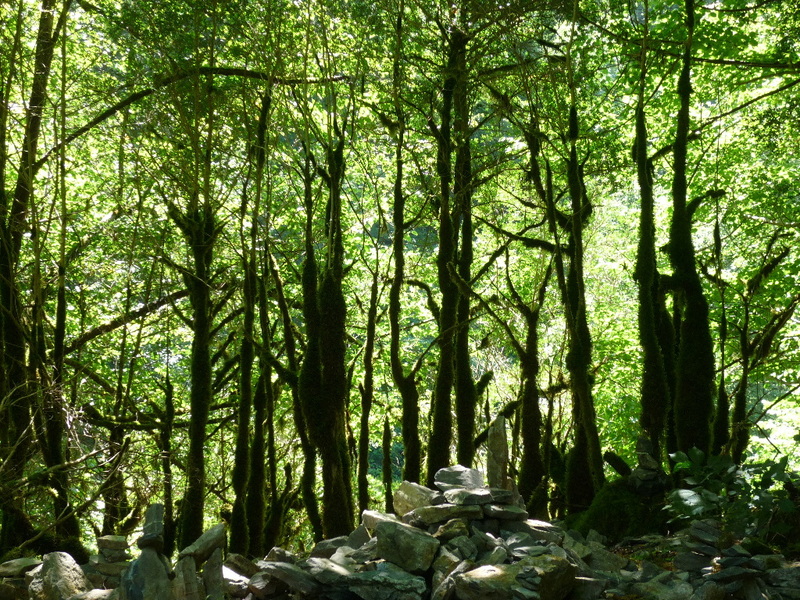 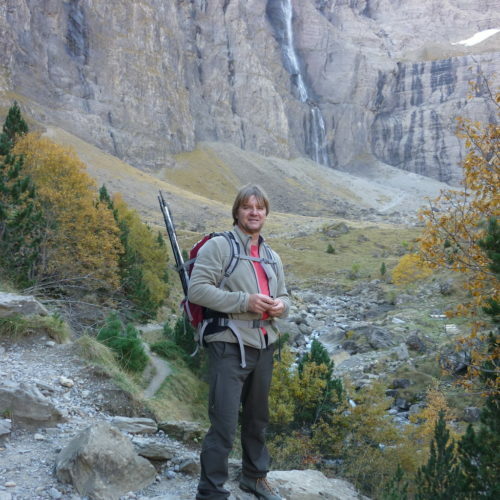 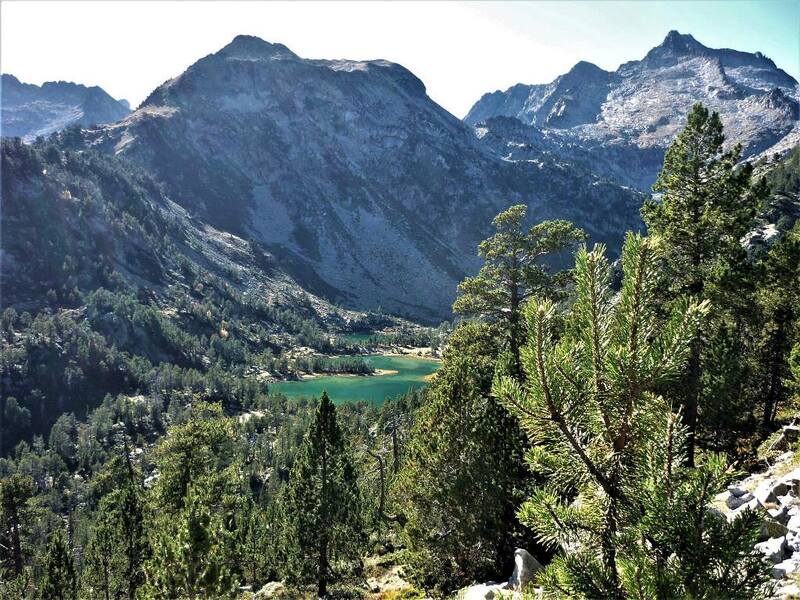 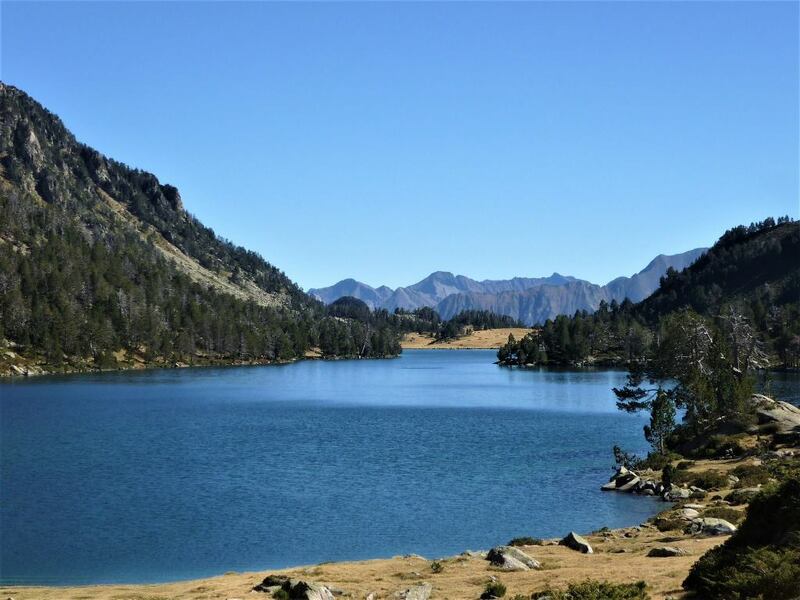 Whether you’re a seasoned climber or an occasional rambler, the Pyrénées has it all.